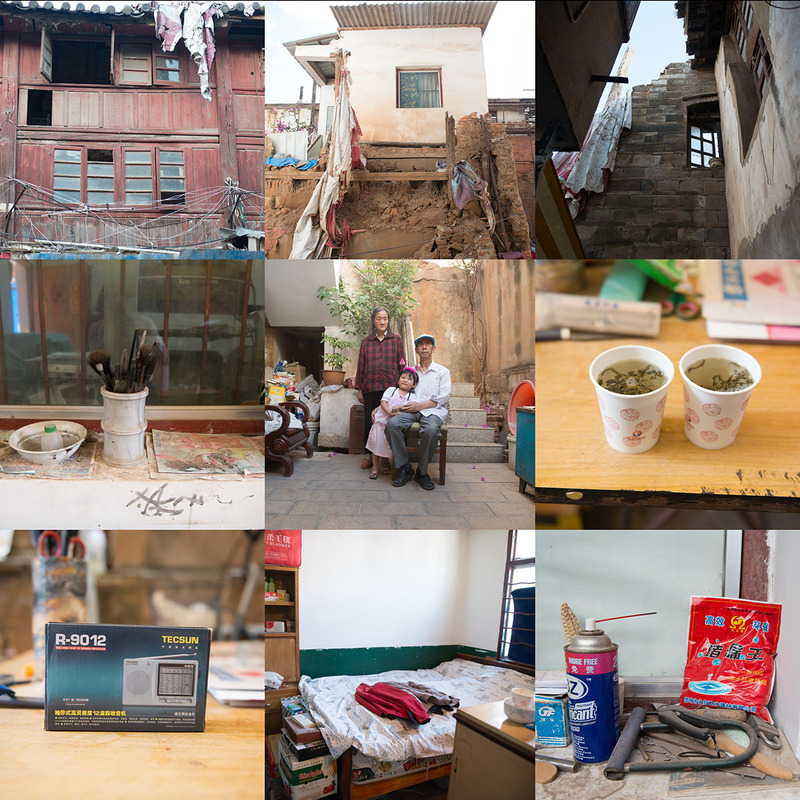 I spent a year documenting families in China using a very simple non artistic approach. These grandparents refusing to be moved out by developers while all the buildings around them have been knocked down. The grandfather is a very talented calligrapher. Fascinating chatting and getting to know them, lovely people.